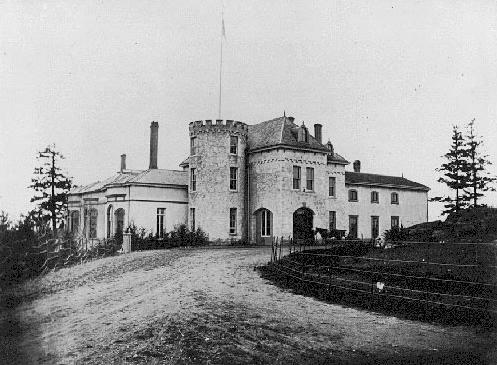 In the mid 1860s, Governor Arthur Kennedy purchased what was known as Cary Castle with the intent that it would serve as the official residence of Vancouver Island’s governor. For several decades, the home saw a rash of small fires and was in constant need of repairs before a large fire destroyed it entirely in 1899. After the fire, it was soon agreed upon by Provincial government that a new home would be constructed on the same site. Finalized in 1903, the home stood for 54 years and played host to receptions, dinners, ceremonies and a Royal Visit from King George VI and Queen Elizabeth in 1939. In 1957 the home was once again ravaged by fire. 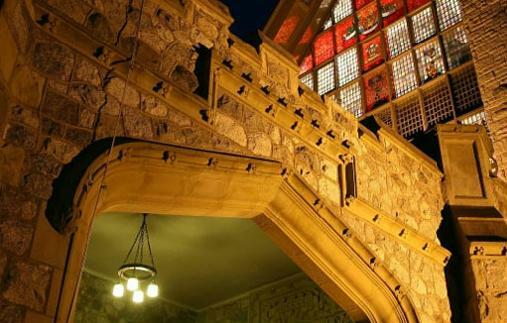 Reconstruction was completed in 1959 with interior designs matched closely with its predecessor home. 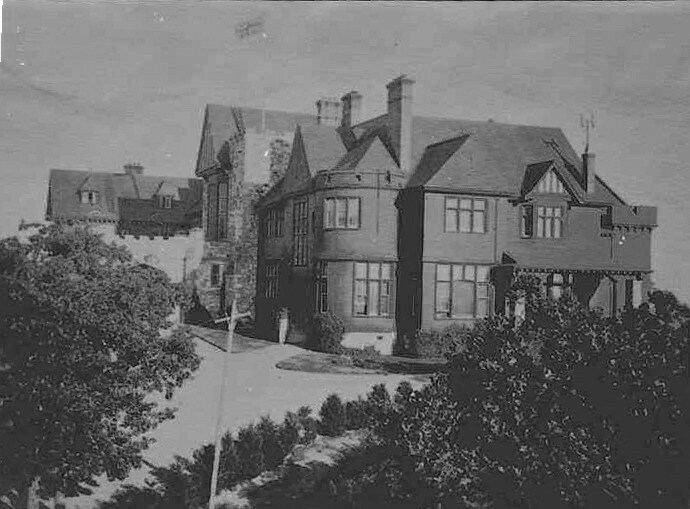 The Government House built in 1959 is the same house that stands today, nestled amongst gardens and fountains in Victoria’s Rockland neighbourhood. Many of the current furnishings, artwork, china and silver have been generously donated by British Columbians, and the house stands as a legacy to the people of British Columbia as well as the Office and residence of the Queen’s representative in our Province. History and architectural buffs alike can today enjoy tours of Government House. The House recently opened the Cary Castle Tea Shop, Interpretive Centre and Costume Museum which are open to the public on Wednesdays, Fridays and Saturdays from 11:00 a.m. until 3:00 p.m. The multiple acres of lush gardens are also well worth your time. To learn more about Government House and its vibrant history, or to arrange a group or school tour, visit Government House online. 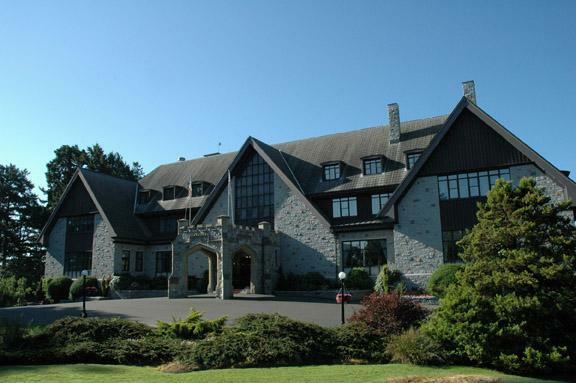 Government House is located at 1401 Rockland Avenue in Victoria. Limited free parking is available and the House is also served by the #11 and #14 bus lines. Another place I used to live near, but yet never ventured inside. Love these little history moments of the island though. Keep ’em coming! Thanks for sharing! I love learning more about my city. P.S. You and Jordy have inspired me…I am looking into adopting a dog!